C2 Photography. Aspen, Colorado. Lifestyle Photography 7. 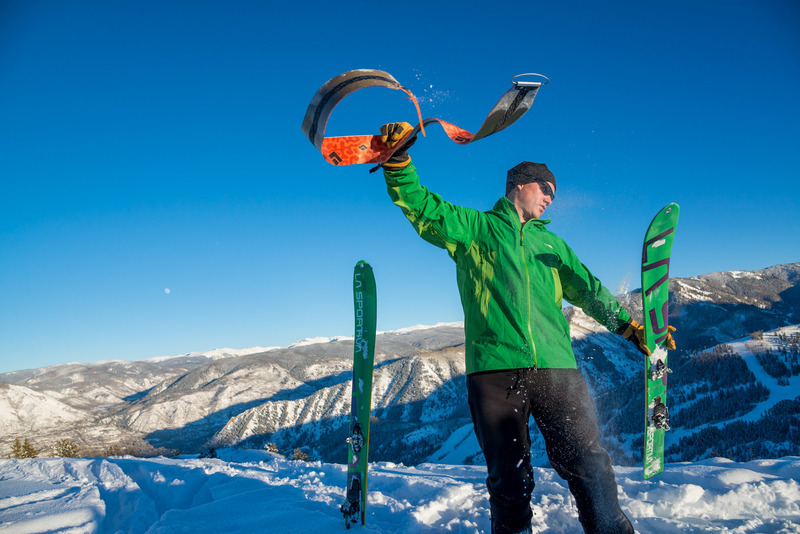 After summiting, a skier removes his skins at the top of Buttermilk Mountain in Aspen, Colorado. Commercial lifestyle photography by C2 Photography.